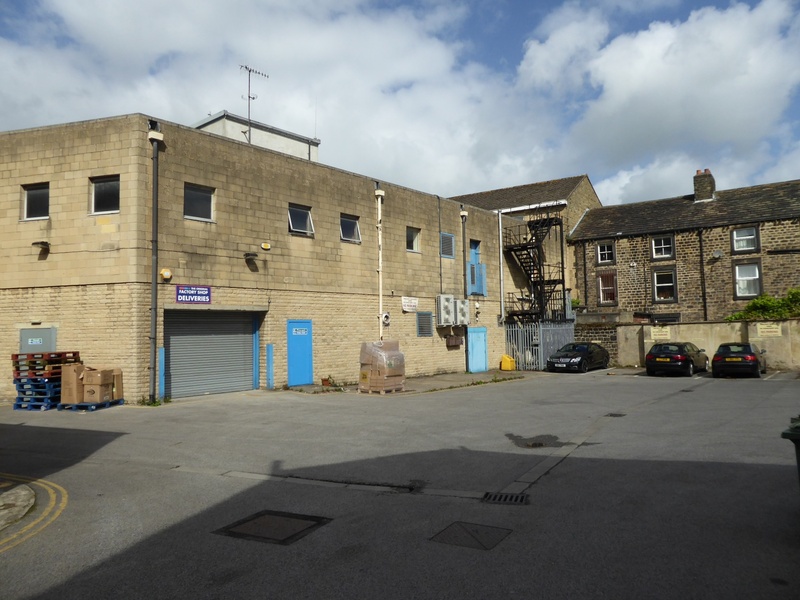 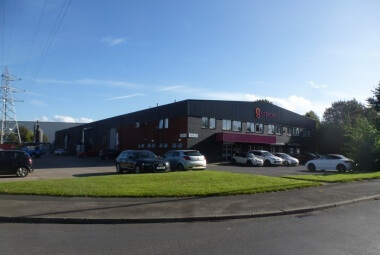 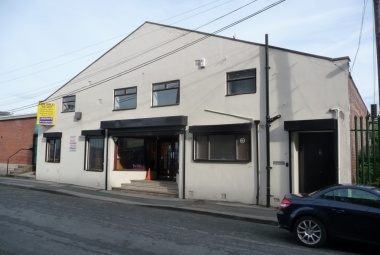 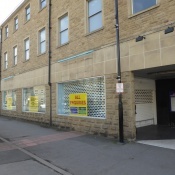 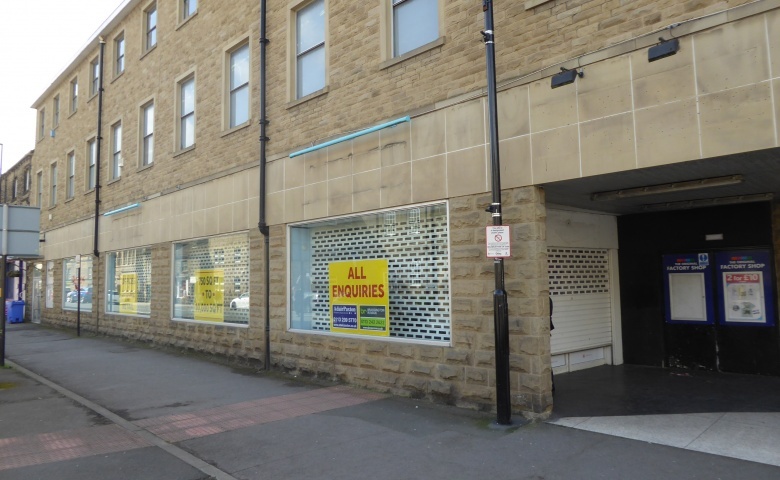 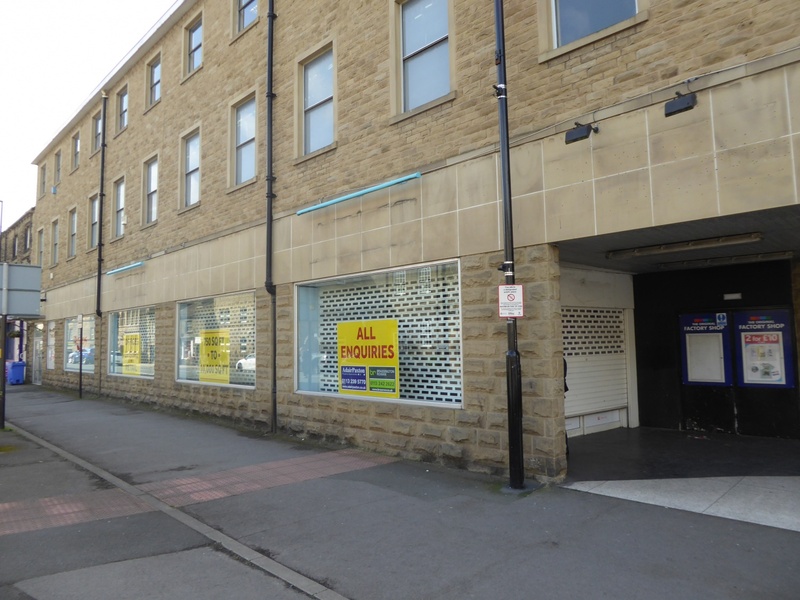 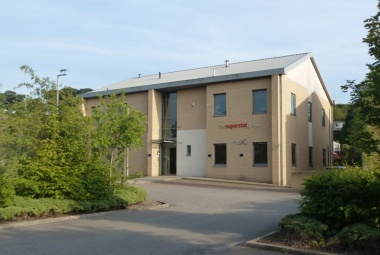 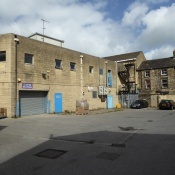 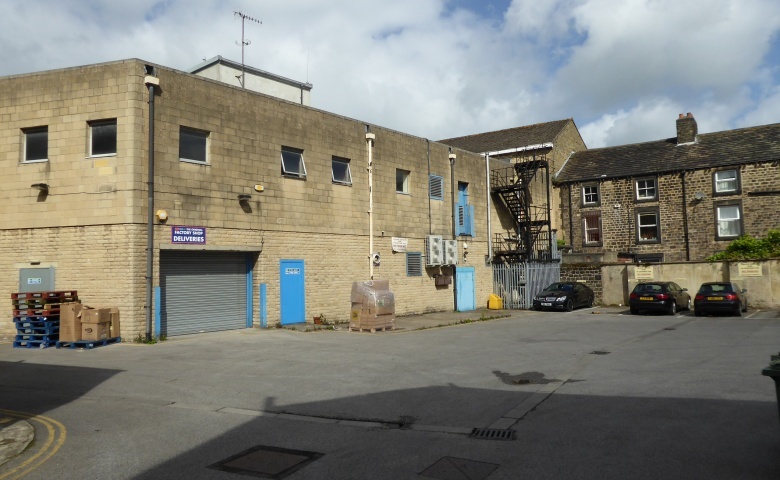 The property has an extensive frontage to Boroughgate, at its junction with Crossgate in the centre of Otley. 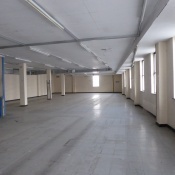 Consideration may be given to a letting on ground floor only or creating 2 new units with first floor cover. 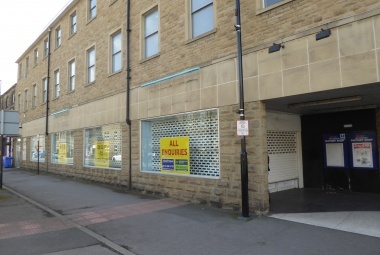 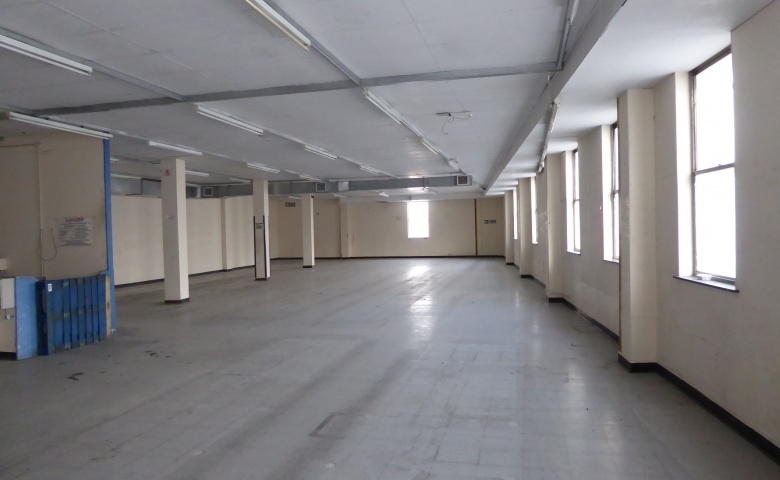 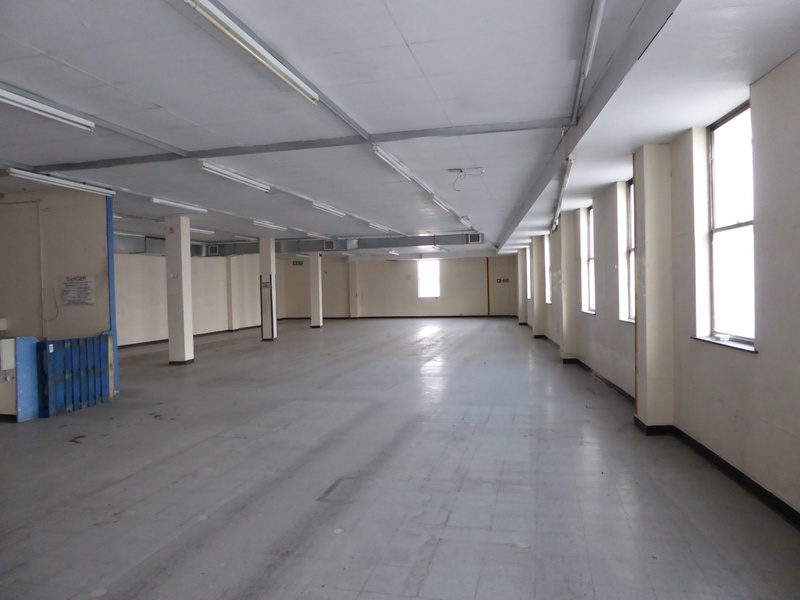 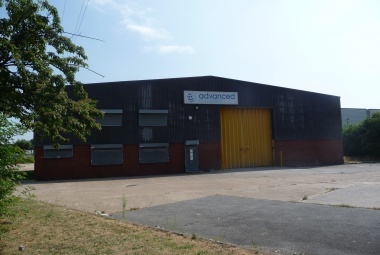 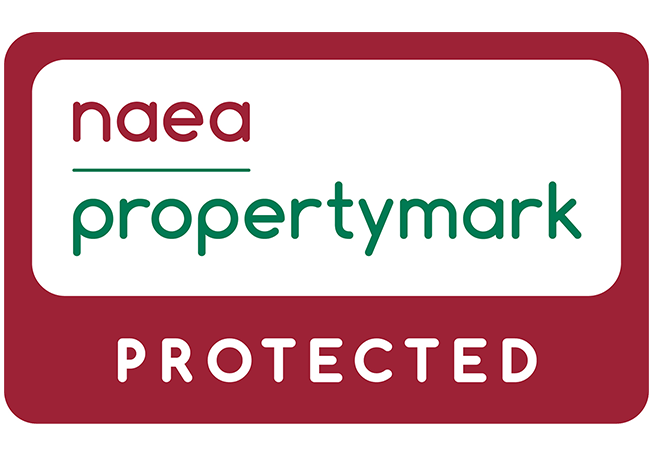 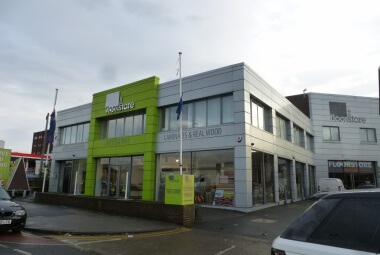 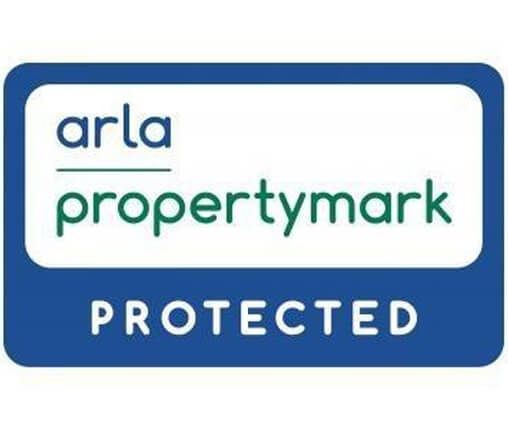 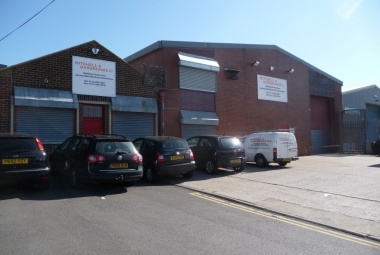 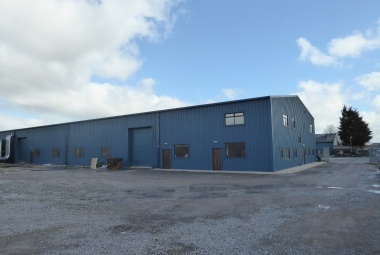 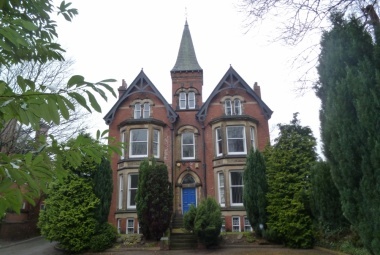 The property available to let on a full repairing and insuring lease for a minimum term of 3 years at a rental of £60,000 p.a.